A remake of the popular arcade game Pacman for LINUX and Windows desktop. 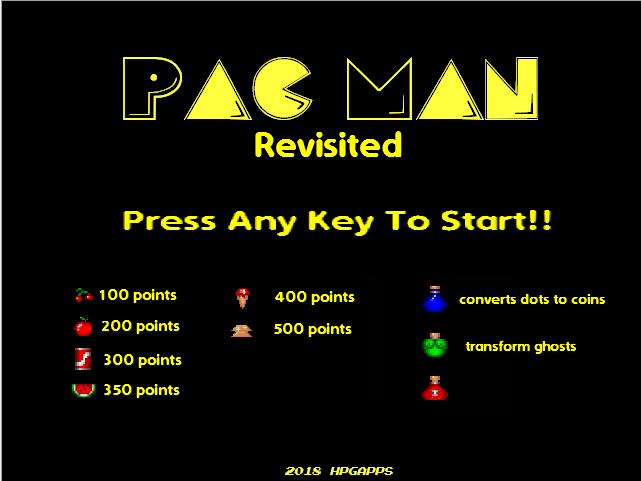 Pacman Revisted is a Windows game featuring the famous retro character Pacman. Challenging levels, more bonuses, more characters and power ups. These and more you will find in the game. This version has a amount of limited levels to play. You can check my page at https://hpstudios.itch.io/pacman-revisted for a more detailed information, as well as the download link. Pacman Revisted is the first of a series of remakes I am doing. Soon you will see releases of Tetris, Arkanoid and some other shooters published in the very near future. If you enjoy or have any suggestions, then comment as much as you'd like. Thanks for that. I'm new so i appreciate the help. 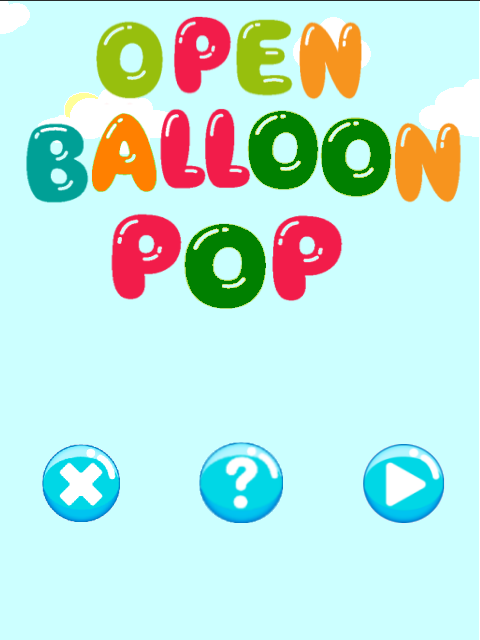 Open Balloon Pop is a fun game for Linux where your objective is to stop a series of balloons from leaving the screen. Move your mouse over the different colored balloons and watch them pop revealing various goodies and bonuses. This release is free to play for you to enjoy. The Final Release is finished. Some issues were addressed and now the game is completed. Additions were also done to the project and it should be working fine now.